Facebook is one of the largest databases in the world. Every second, data is continuously flowing onto their site. This data can and should be used to your benefit. Facebook advertising is an effective way to save money and target those individuals who will most likely be interested in your product or service. 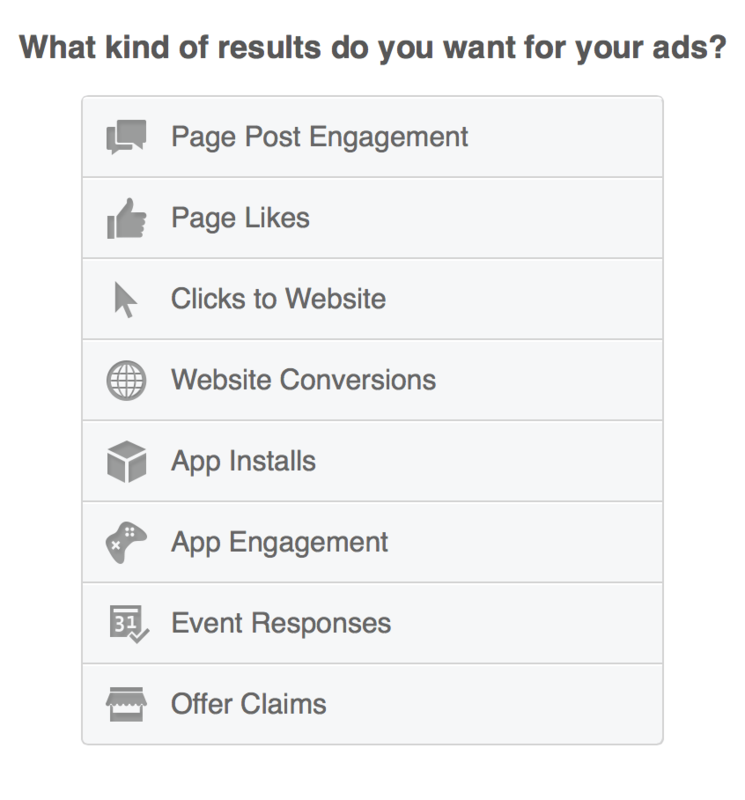 Facebook provides several different ad options so that you can get the results that you desire. Want more traffic directed towards your website? Holding an event and want more people to attend? Whatever your end goal is, Facebook ads can help you achieve them. One of the most important keys to Facebook advertising is creating a visually appealing ad. Most people blast through their news feed and if your ad is dull or plain looking, there is no way that they will give it a second glance. Check that your graphic fits the recommended dimension provided by Facebook. Make sure that the image is visually appealing. Use bright colors or interesting images. Do not use too much text. If you do use text, make sure it is big, bold, and to the point. Of course, everyone will use a different style or technique in their advertising, but there is no doubt that Facebook ads are an effective tool for all organizations.